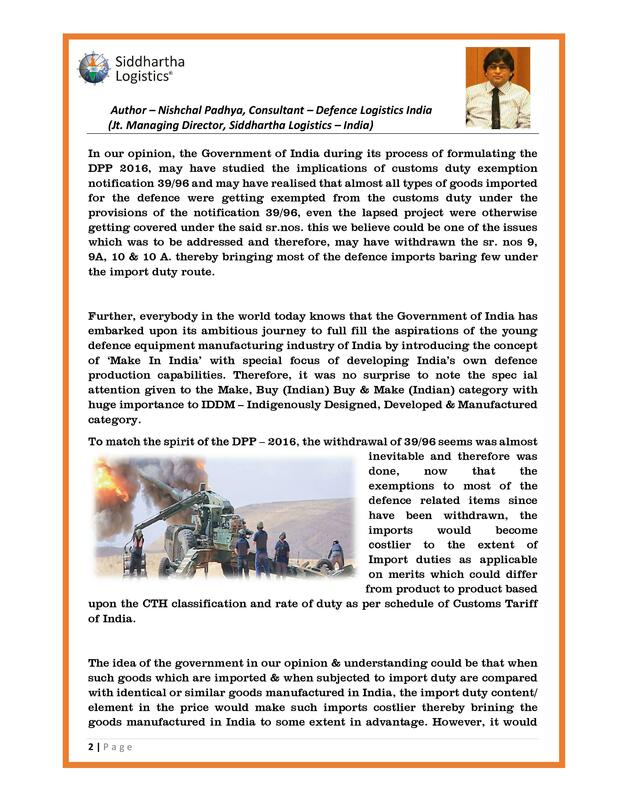 "Development of Free Trade Warehousing Zones (FTWZs) in India - A perspective"
We are now officially appointed for Freight Forwarder & Onsite Handling Agency for 10th India International Textile Machinery Exhibition (ITME) 2016 Exhibition organized by INDIA ITME SOCIETY. 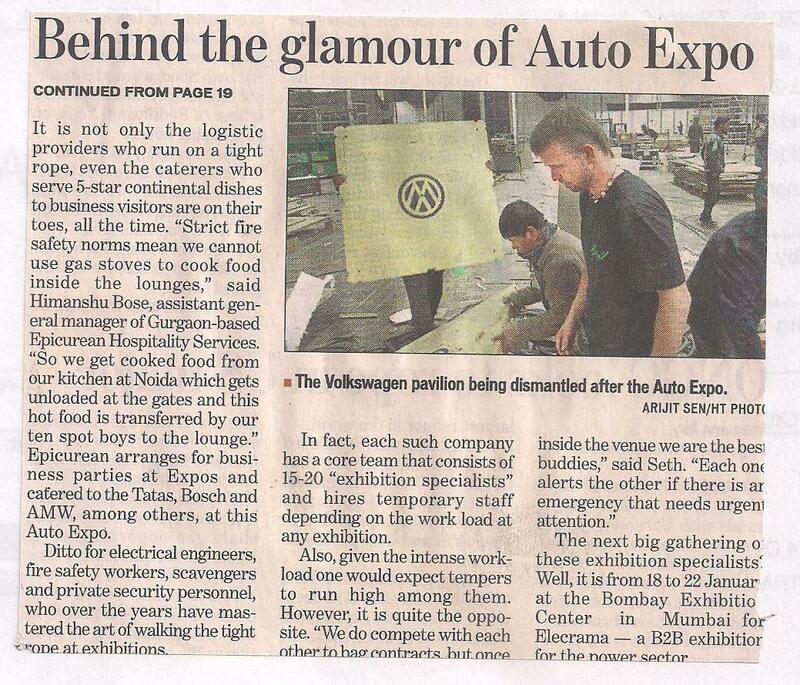 Behind the glamour of Auto Expo. 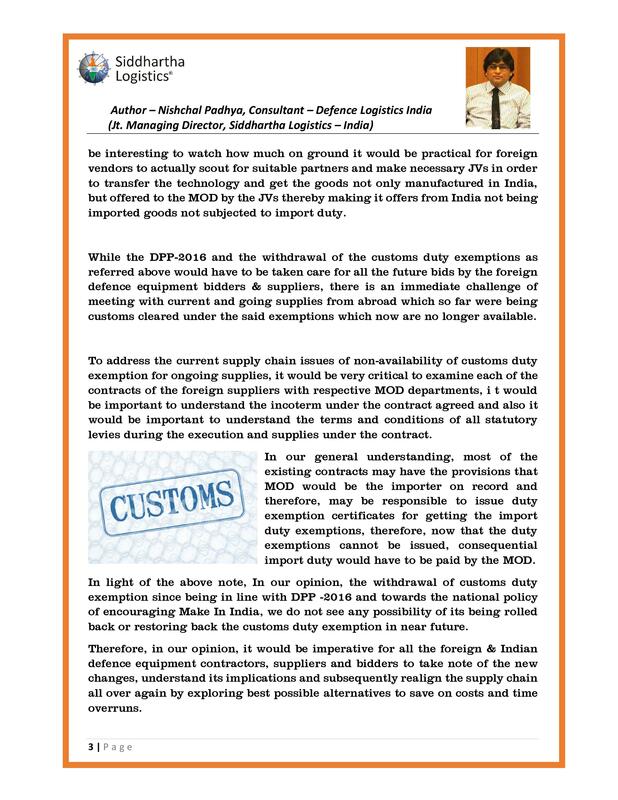 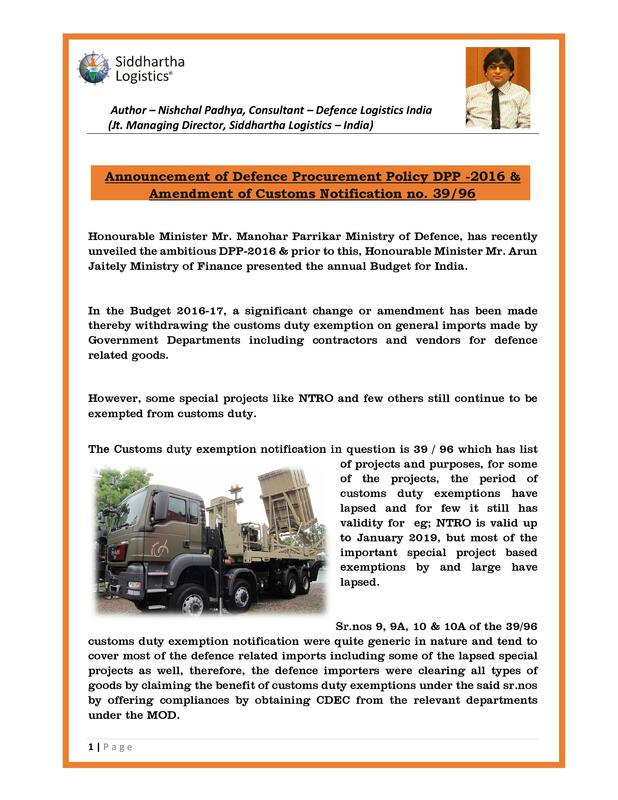 Mr. Sanjay Seth, General Manager of Siddhartha Logistics Express their views in one of the article. 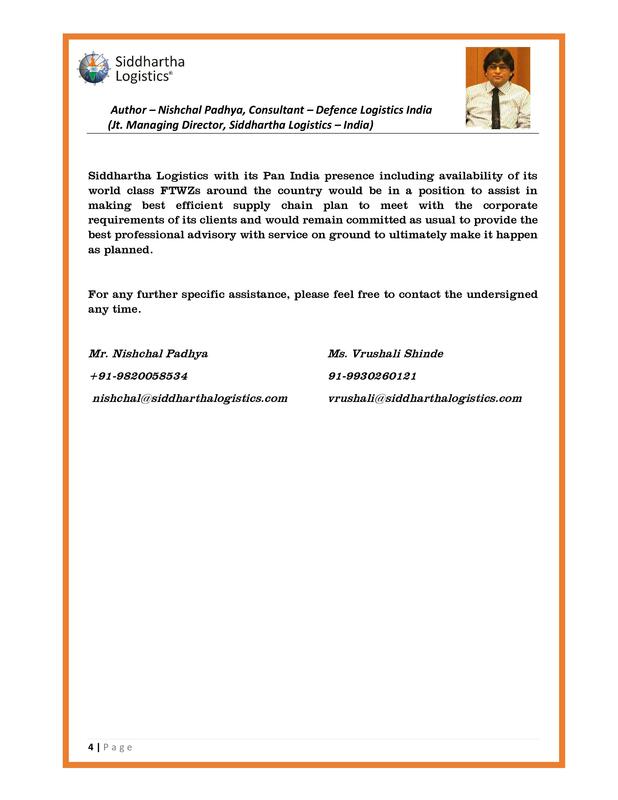 Mr. Nishchal Padhya, Jt. 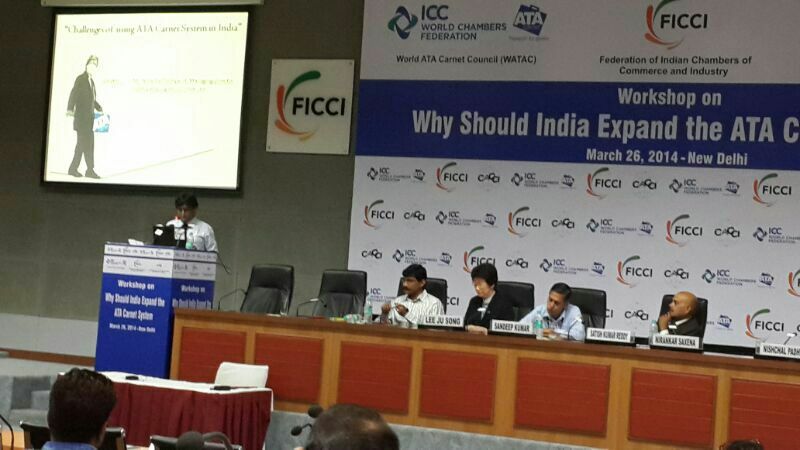 Managing Director of Siddhartha Logistics is one of the speaker of Workshop on 'Why Should India Expand the ATA Carnet System', March 26, 2014, New Delhi. 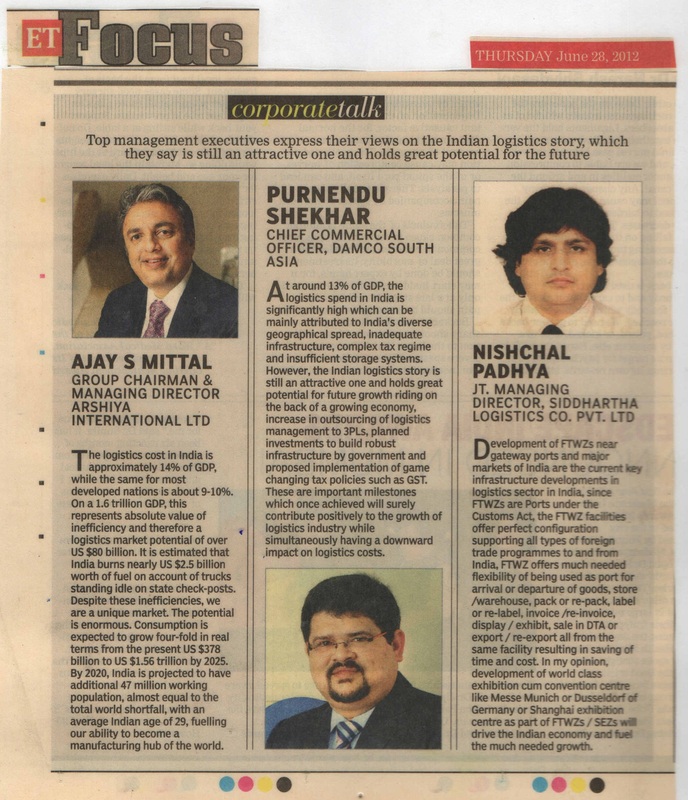 Shortage of Exhibition Venues equals Opportunity for the Trade, Believes NISHCHAL PADHYA, JMD-SIDDHARTHA LOGISTICS (PUBLISHED ET FOCUS - JULY 24, 2012). 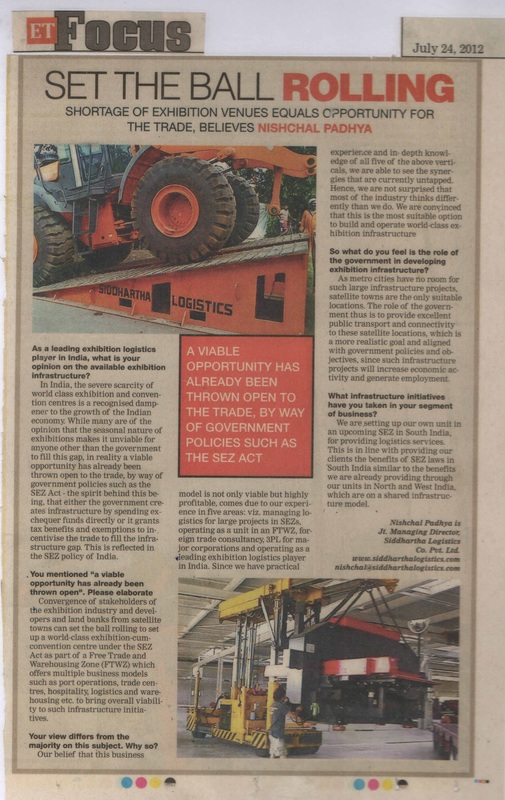 MR. NISHCHAL PADHYA, JMD of Siddhartha Logistics express their views on the Indian Logistics Story (PUBLISHED ET FOCUS - THURDAY JUNE 28,2012)Shortage of Exhibition Venues equals Opportunity for the Trade, Believes NISHCHAL PADHYA, JMD-SIDDHARTHA LOGISTICS (PUBLISHED ET FOCUS - JULY 24, 2012).